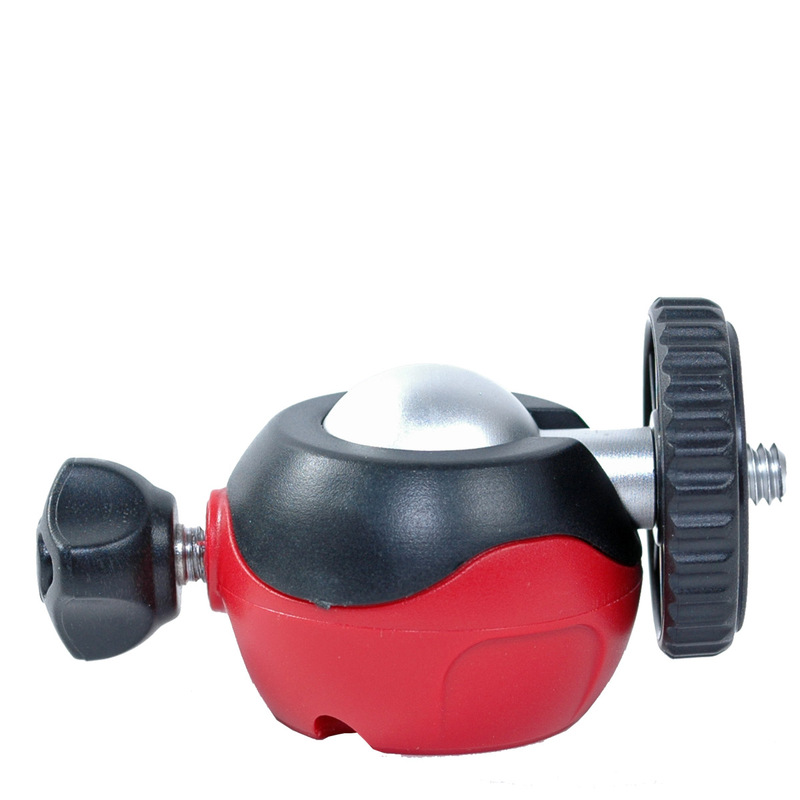 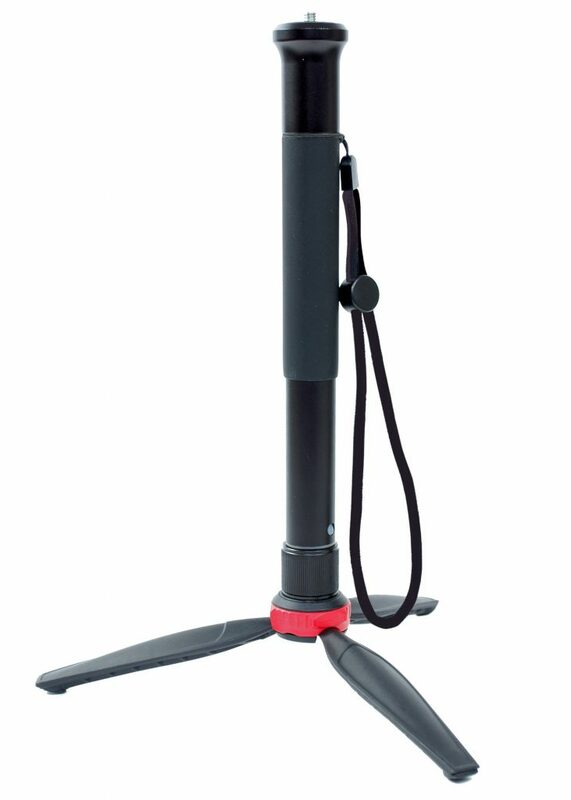 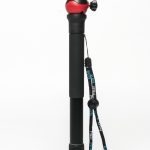 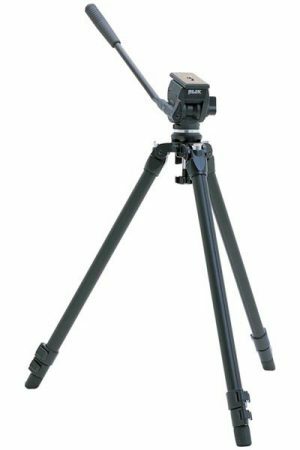 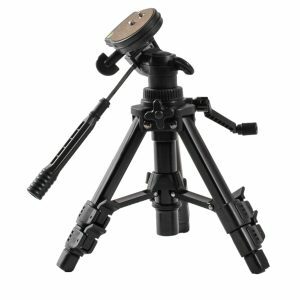 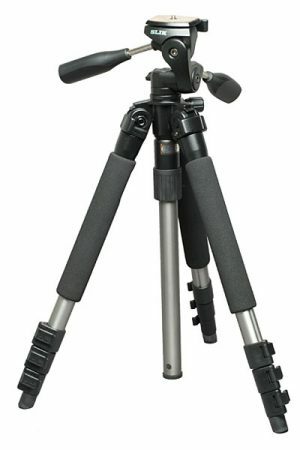 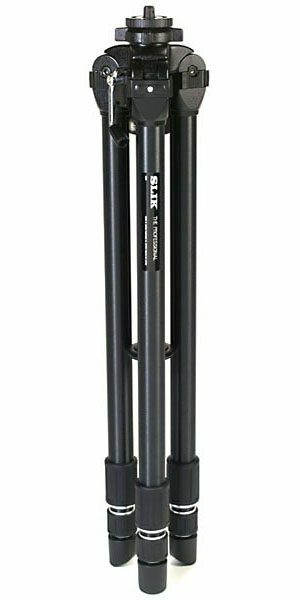 Adjustable height tripod or monopod expands from 2" to 52"
Convenience is the key to this product. 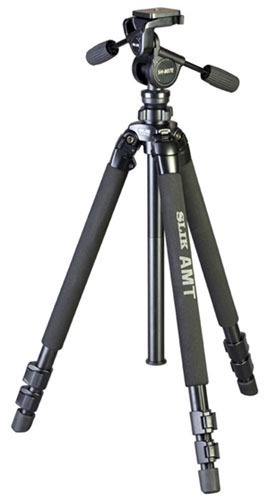 Designed to be used when a full size tripod is impractical. 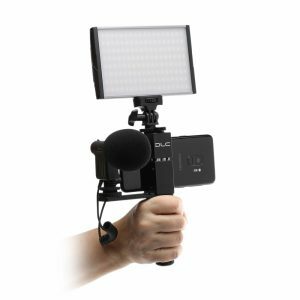 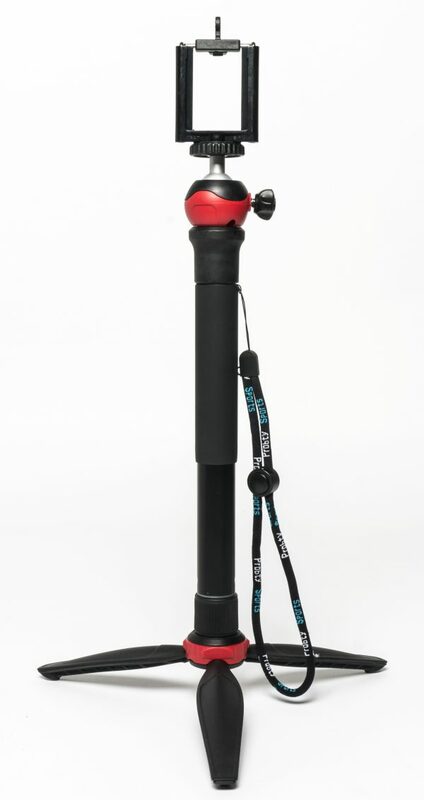 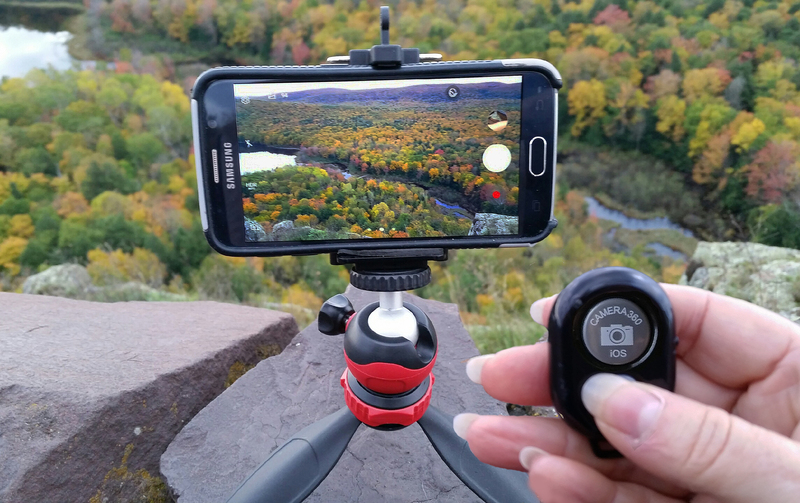 The Photographer?s Field Kit features 4 components: 1) Fast and easy Telescoping Monopod with a non-slip grip, self adjusting removable foot, and wrist strap, 2) adjustable height Mini Tripod with rubber feet, 3) Smart Phone Holder, and 4) single knob Ball Head for maximum efficiency. 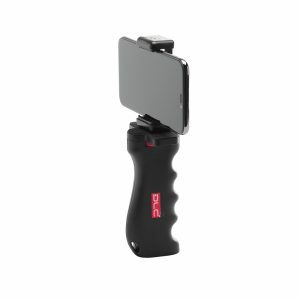 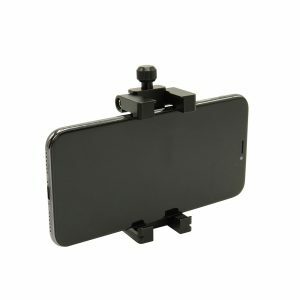 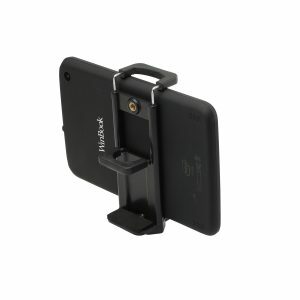 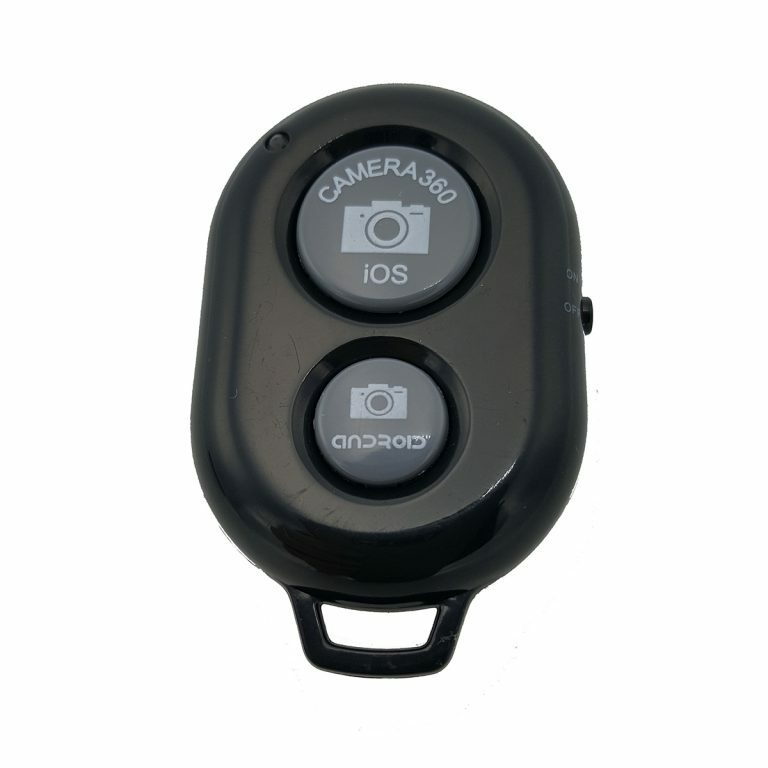 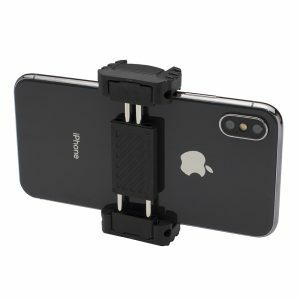 These can be used in a variety of ways to help support and stabilize the camera. 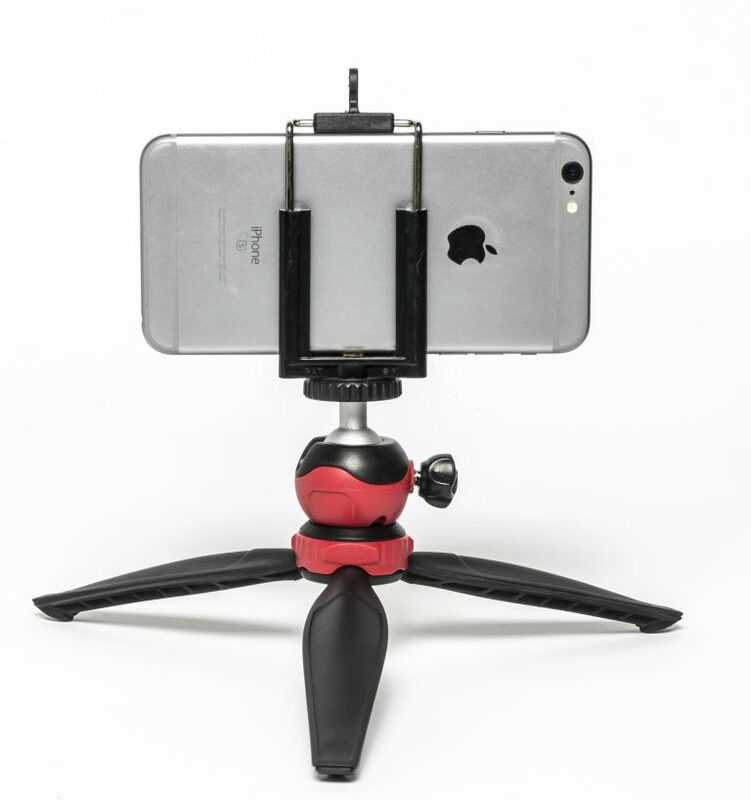 Attach components together or use individually. 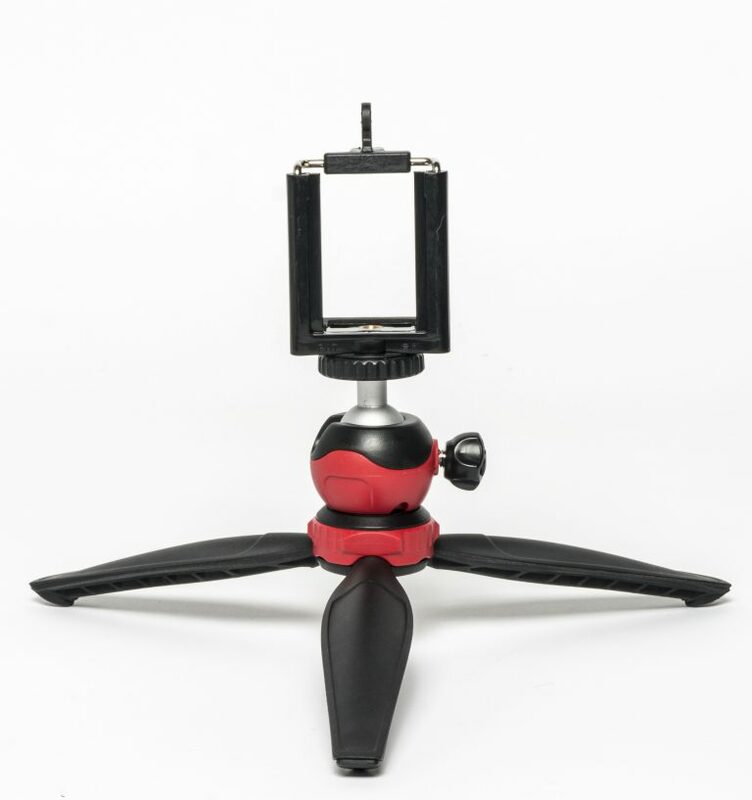 Keep this kit handy and always be ready for any photographic opportunity. 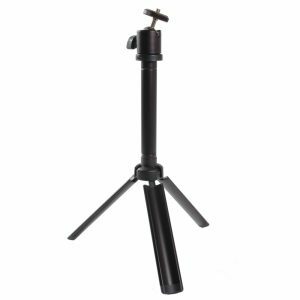 Due to the compact length of the folded monopod (12.4? 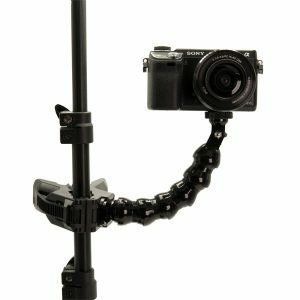 ), this kit will fit into most camera bags making it easy to take anywhere.